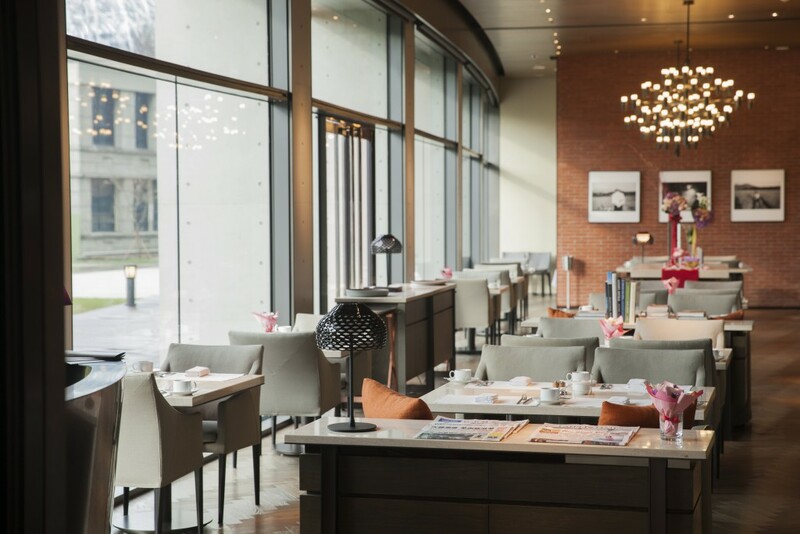 Located in Taipei’s Songshan Cultural & Creative Park, eslite hotel has quickly established itself as a hub for design-savvy international travelers and locals alike. 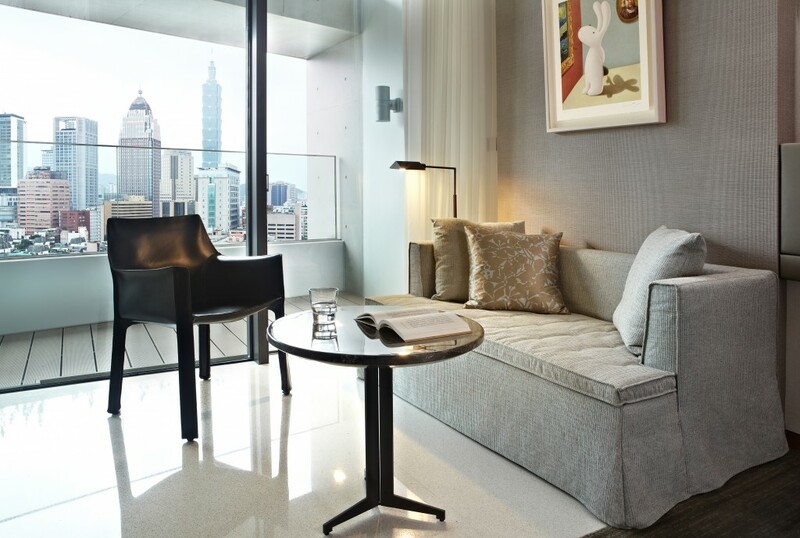 Located in Taipei’s Songshan Cultural and Creative Park, eslite hotel has quickly established itself as a hub for design-savvy international travelers and locals alike. The historic Songyan Tobacco Factory Warehouse anchors this new cultural destination, which also includes the eslite Spectrum Songyan store, the Red Dot Design Museum, and the Sun Yat-sen Memorial Hall. 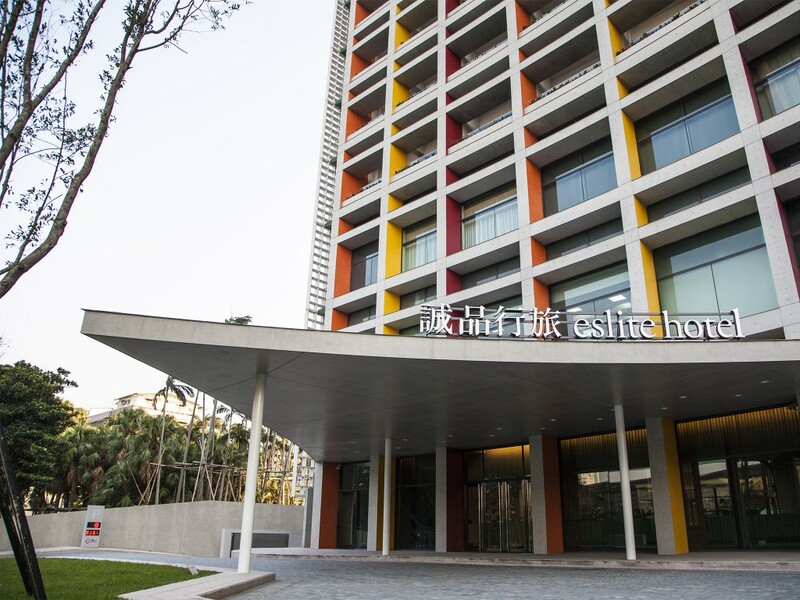 The Park is easily accessible from the Songshan Airport and Taipei Main Station. 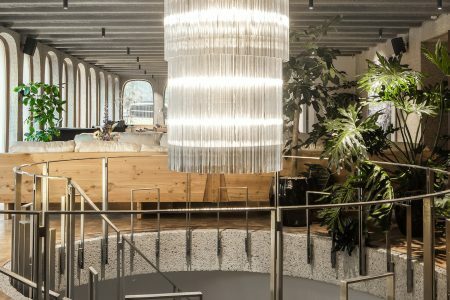 Founded as a specialty bookstore in 1989, eslite has since expanded to a full-fledged retail venture, with the new hotel marking its first foray into hospitality. 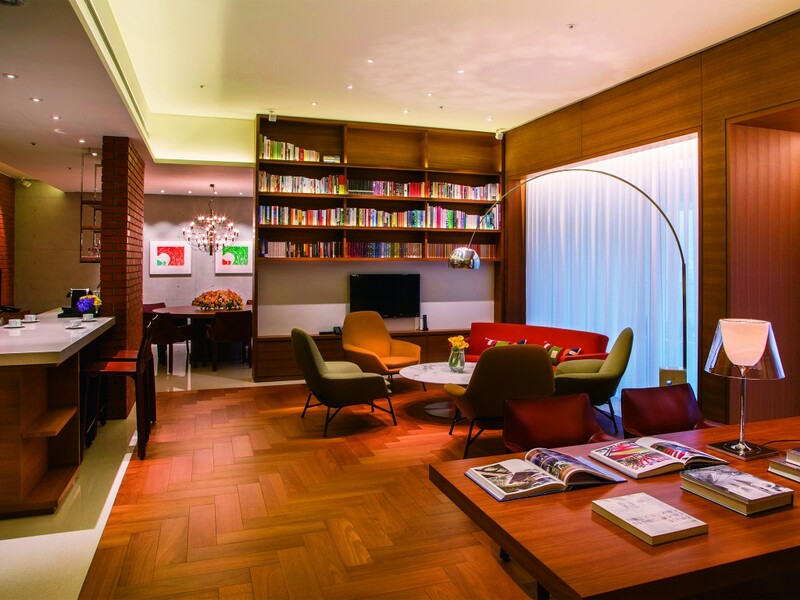 In keeping with the brand’s history as a specialty bookstore and cultural outpost, the hotel offers a series of thematic Library Suites alongside the deluxe, studio, and suite rooms.